Nick LaMartina, former senior sound designer on the now cancelled Stargate MMO, Stargate Worlds has released a draft of the opening animatic for the game’s Op-Core faction. For those who never followed the MMO or took part in the game’s beta, the Op-Core faction were evil humans allied themselves with the loyal Jaffa and New Mind Goa’uld. The above video shows who the Op-Core are and what they stand for, and what Earth does to their most dangerous prisoners. For those curious the events following the opening animatic sees the player awaken from cryogenic freezing as his allies launch an assault on the off world base, “The Castle”. Honestly, as a person who played the Op-Core starting zone multiple times, it was an amazing treat and to this day, it is one of my favourite MMO starting zones. The zone does a fantastic job of making you feel like you are in a massive prison break as you and your fellow inmates’ dash through the halls off the castle and shoot your way through your way to the Stargate. 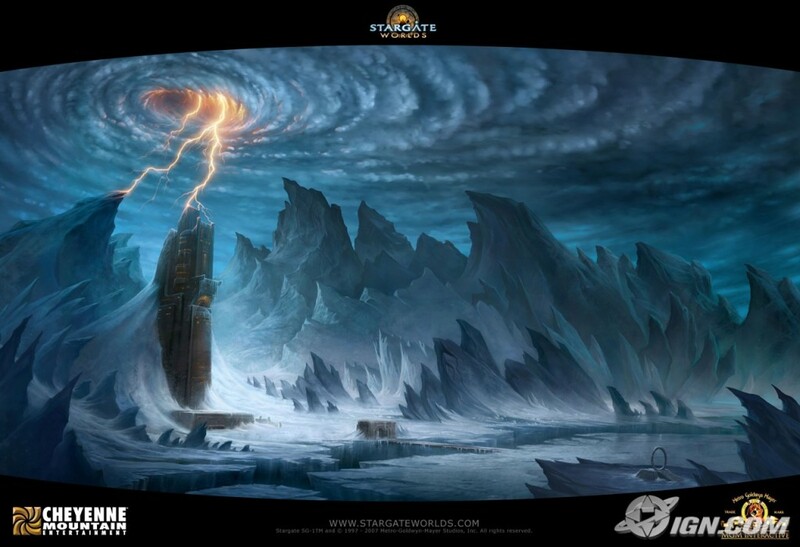 I am forever disappointed that Stargate World never saw the light off-day, but it is great to that ex-developers are willing to show fans just how much work they put into it. Nick LaMartina also released 57-songs from the planned Stargate Worlds soundtrack on Soundcloud.